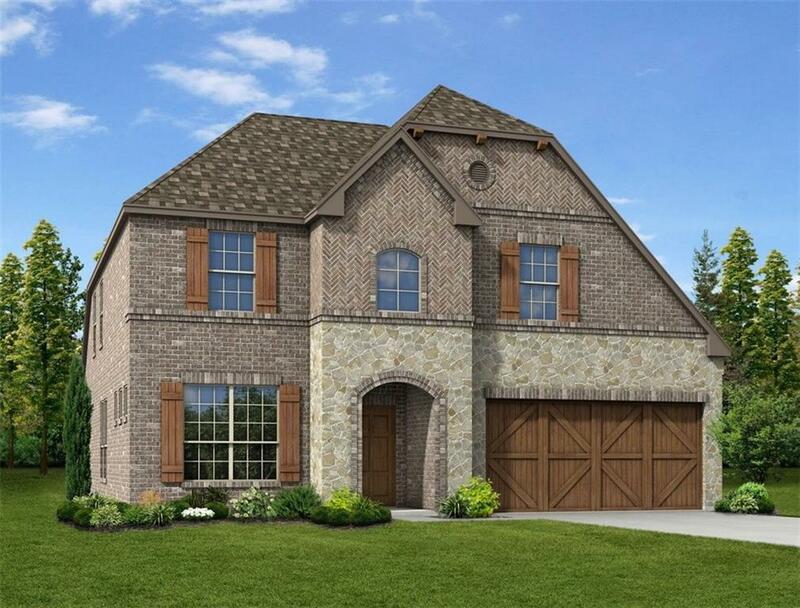 MLS# 14050679 - Built by Trendmaker Homes - May completion! ~ This carefully crafted plan is designed to be both functional and flexible to fit your familyâs needs. 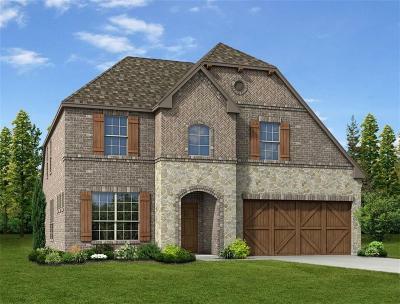 The Grayson is a two-story home featuring a large, open kitchen with center island, stainless steel appliances, and oversized walk-in pantry with the addition of a butlerâs pantry that leads to the private dining room. The secluded master suite is located on the first floor and includes a gorgeous master bath with his and her vanities and huge walk-in closet. Upstairs you will find a spacious gameroom and additional bedrooms and bath providing the perfect kids' retreat.